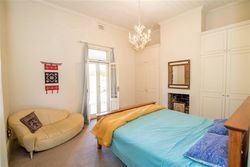 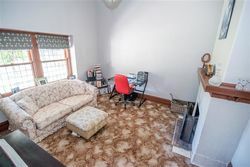 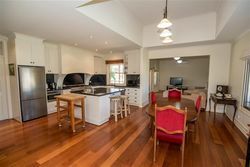 Internally the home has been tastefully renovated with quality fixtures and fittings one would expect from a property of this calibre. 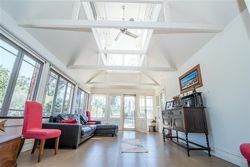 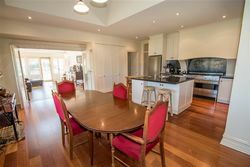 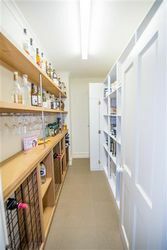 There is an impressive open plan kitchen, dining, living area with the addition of a charming conservatory complete with bi-fold windows and adjustable screens. 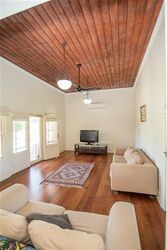 The conservatory leads out to a superbly inviting in-ground pool surrounded by established lawns and garden. 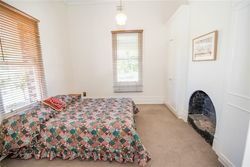 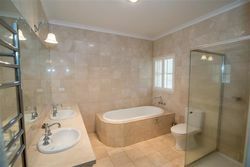 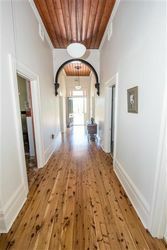 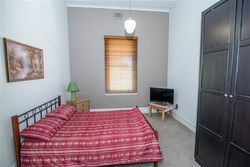 There are four double bedrooms with built in robes, study, spacious family bathroom with marble tiles, wine storage, Murray Pine floors, 12 ft ceilings, reverse cycle air conditioning and feature fireplaces. 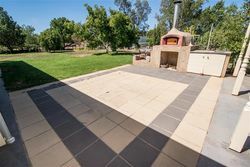 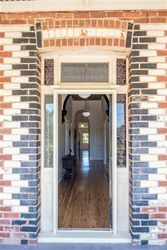 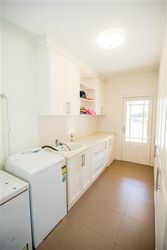 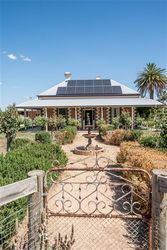 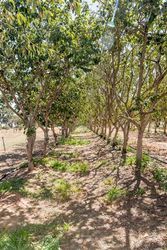 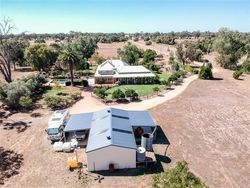 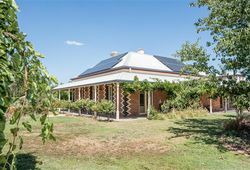 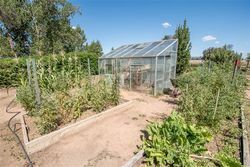 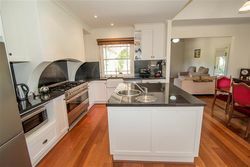 The homestead is encompassed by the appealing veranda’s, an attractively paved alfresco courtyard with pizza oven, extensive shedding, domestic bore, Goulburn Murray water license, small persimmon orchard, recently installed 6kw solar panels and rainwater tank. 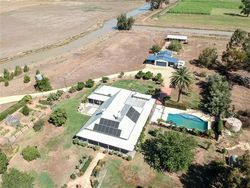 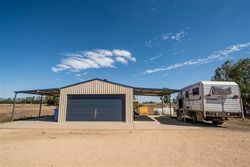 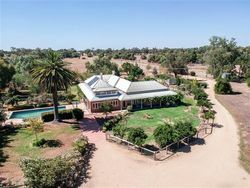 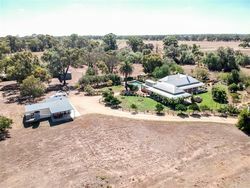 A unique and picturesque property offering a relaxed and enjoyable lifestyle minutes from the popular township of Cobram situated on the famously beautiful Murray River.